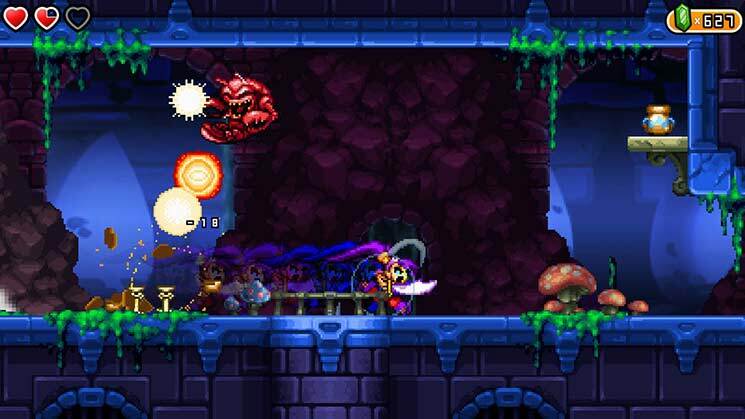 Shantae and the Pirate's Curse is a triumph for WayForward and a treat for gamers. Very minor issues aside, this is one of the strongest titles on Nintendo's eShop and should be looked at as an example of how polished and robust a downloadable game can be. 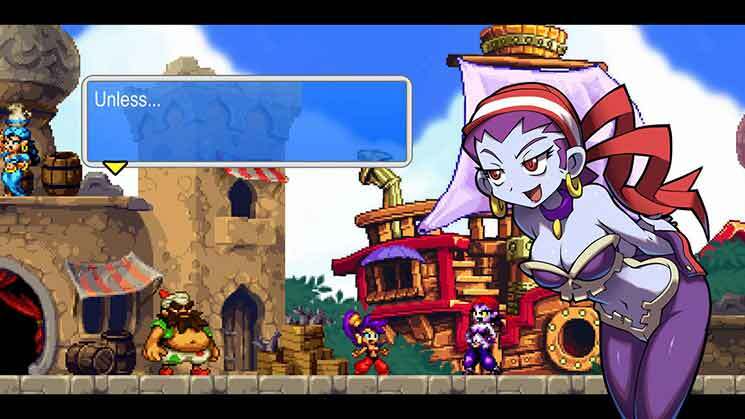 We're glad to see Shantae expand her horizons with the multiplatform Half-Genie Hero, but it's going to be hard to top this excellent Nintendo-exclusive adventure. The bottom line is that the Wii U version doesn’t make up for any lost features with its own unique features. Off-TV Play is nice, and the bounding box fits the GamePad, but at that point, you may as well just play it on the 3DS. ... 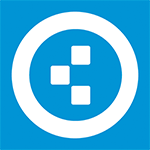 Unfortunately, it lacks many of the bells and whistles that make the game so appealing in the first place. 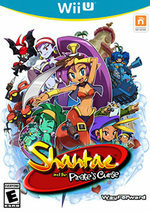 Shantae and the Pirate’s Curse works just as well on a console as it did on a handheld. There isn’t much in the way of improvements here — just some visual enhancements — but the gameplay didn’t need any tweaks to begin with. The graphics don’t look quite as sharp on a TV, but there is a charming nostalgia to seeing this sort of game on the big screen again — like sitting down in front of Super Metroid back in the day. 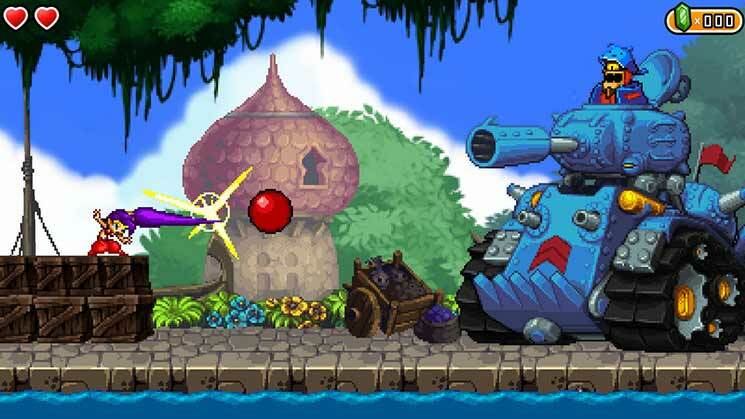 Shantae and the Pirate's Curse is at times frustrating, but is mostly a fun, light-hearted, and immediately and consistently enjoyable videogame. The characters are loveable, the music is catchy, the graphics are solid, and the amount of care put into the game's setting is admirable. Toujours aussi attirante, la série Shantae s'offre un troisième opus très honnête qui met en avant l'exploration. Des passages secrets ici et là, des « clefs » à trouver, il ne s'agit pas d'une bête ligne droite comme on peut le voir parfois dans des jeux vendus à ce prix. Le second degré des dialogues et l'univers léger attireront les joueurs qui recherchent un gameplay à l'ancienne sans trop se prendre la tête, même si on déconseillera le titre aux plus jeunes. Só mesmo não gostando do género é que se pode facilmente passar ao lado, ou talvez o facto de se apreciar mais a experiência na 3DS ou na Wii U, uma vez que sendo jogos iguais apenas se notam as diferenças que distinguem as consolas. Trata-se de uma aposta segura de mais, um título dentro de uma série que há muito se mostrou merecedora de respeito. 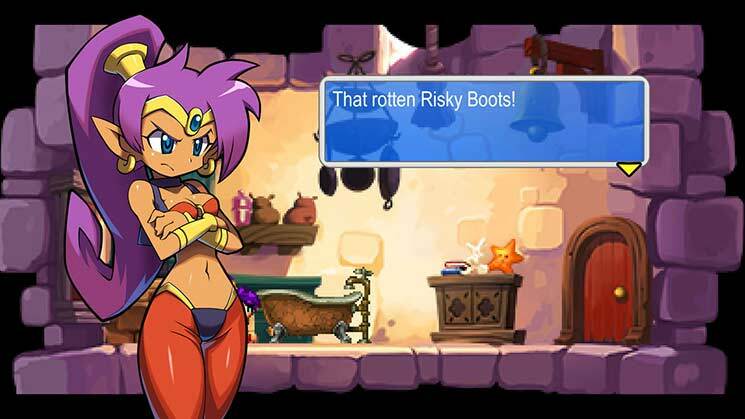 Shantae and the Pirate's Curse merita sicuramente l'acquisto da parte di chi apprezza il genere e vuole una bella avventura d'azione varia, ben strutturata e stilisticamente deliziosa, anche se non particolarmente innovativa. Inquadrato come seguito, chiude bene la trilogia, modernizzando e semplificando alcuni aspetti, ma mantenendo comunque un certo rispetto per la serie. Certo, la complessità e l'ambizione del primo episodio sono ricordi lontani.